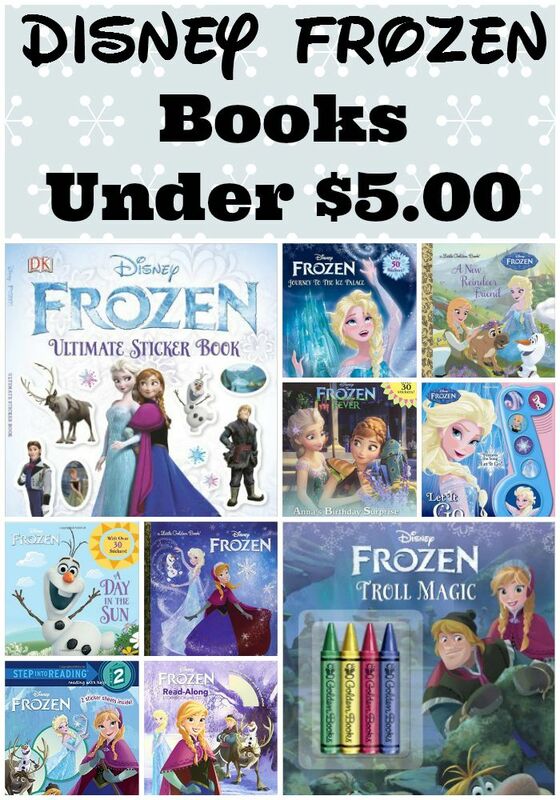 Disney Frozen Books Under $5! 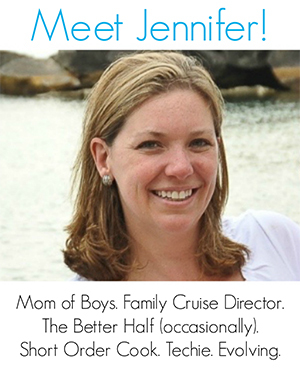 As the mom of boys, Frozen was a mini-phenomena in our house but was replaced after several months with the next ninja wolf Lego Minecraft warrior show of the week. However, for those who are still riding the Frozen wave, why not turn that love into a love of reading as well! Try out these Disney Frozen Books all under $5! This morning I was looking through my Facebook feed and saw someone post their girls watching Frozen, commenting that even after years, her girls were still addicted to watching the movie. You can find these Disney Frozen books at your local library or purchase through the affiliate links provided for your convenience. Keep the kids reading with their favorite Disney Frozen Characters Books for under $5.00 per book right now. Books make a great alternative for birthday gifts and even Christmas presents. Choose from picture books to coloring books to keep them busy. Many of these books are also available at even lower prices for the Kindle versions. So you can load them now and the kids can read them on multiple devices. Like these Disney Frozen books? Find even more engaging book lists for kids with more than 100 book-themed reading lists! « Peppa Pig Birthday Party Ideas!